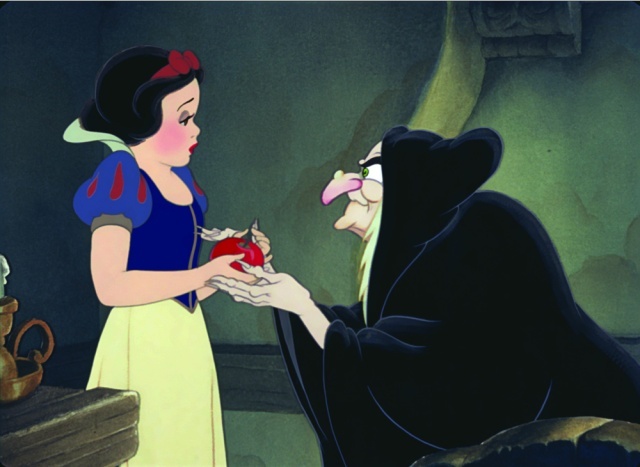 As a child, SNOW WHITE was one of my least favorite Disney movies. I find her voice grating and her singing painful. I’ve been putting off watching it because I really just don’t want to.